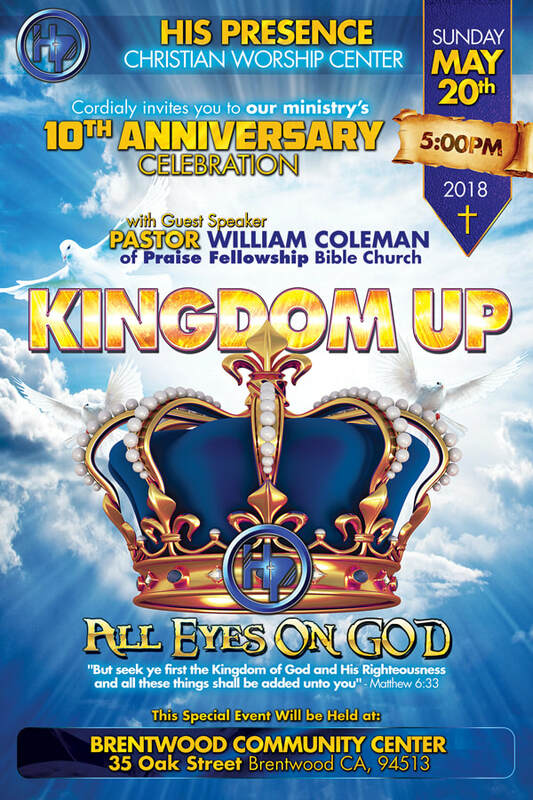 While we are best known for our amazing nightclub flyer designs we also design all types of church flyer designs, brochures, banners and graphics, not just nightclub flyer designs. 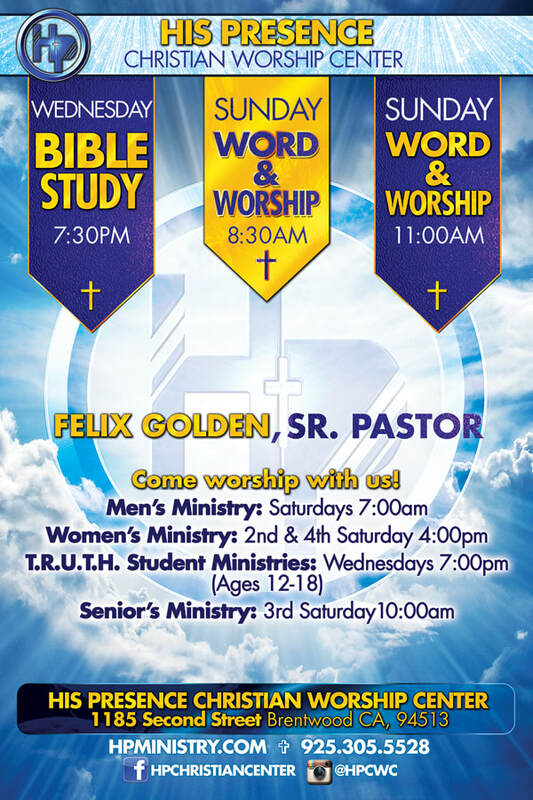 We have extensive experience creating amazing flyer designs for various church functions, gospel concerts, events, picnics, dance events and church mass event calendars. 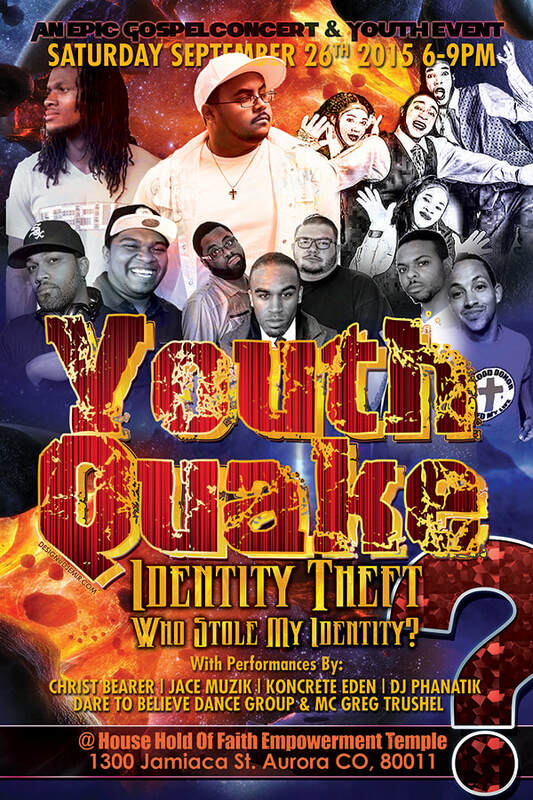 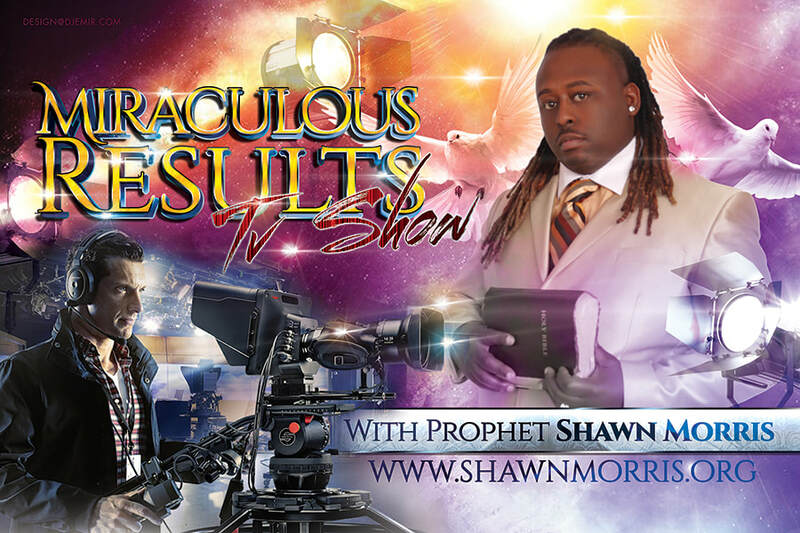 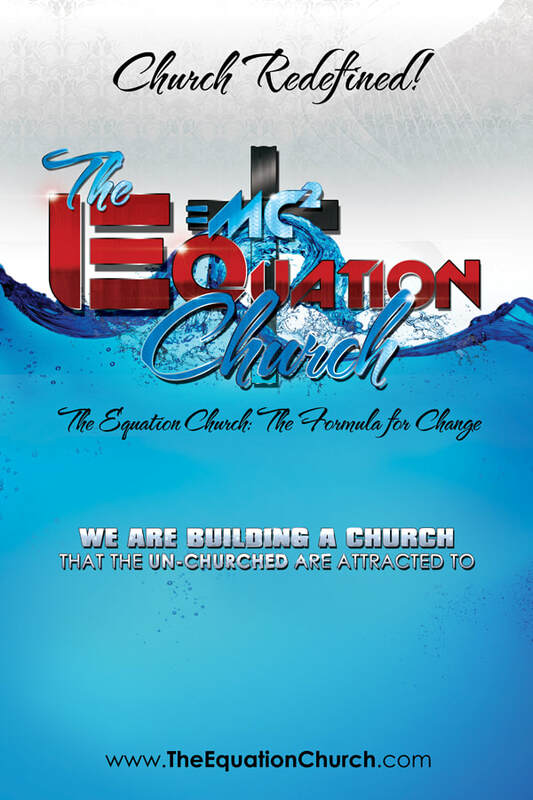 We also design logos, church choir concert event flyers and more. 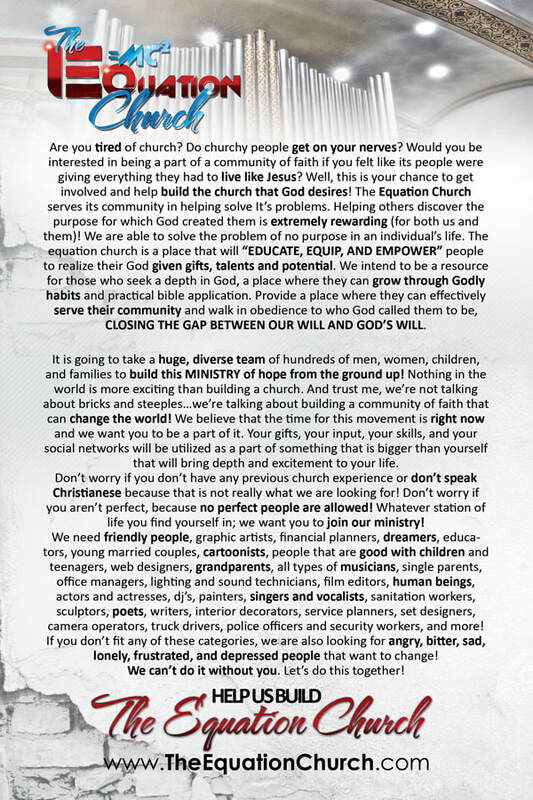 You can find a few church flyer samples below and on our facebook page. 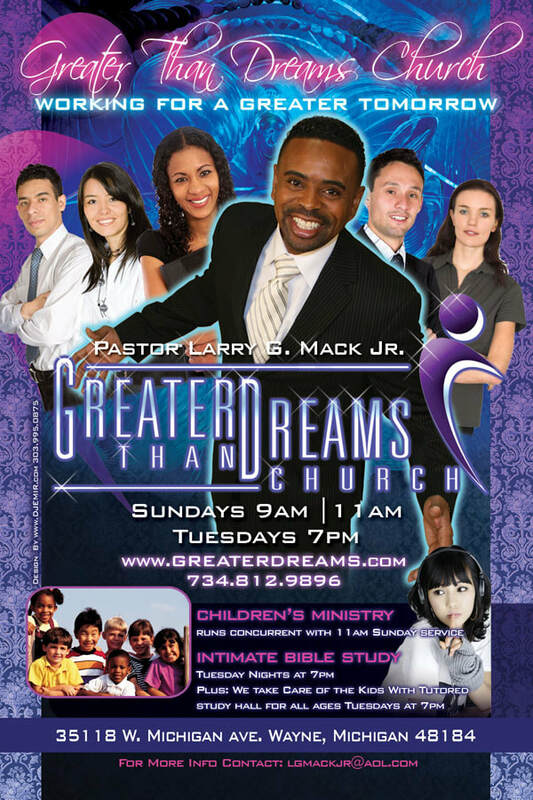 We can make your ideas a reality and usually make them even better than even you originally envisioned. 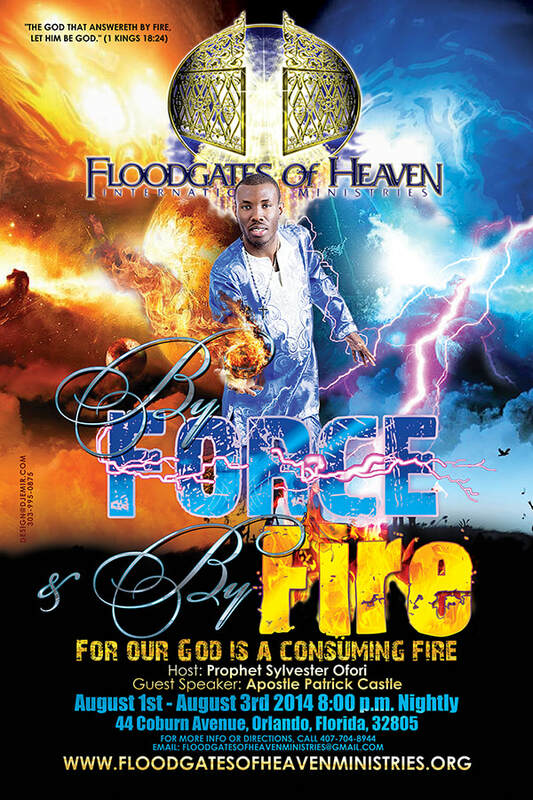 Our Church Flyers use images and background imagery that evokes a sense of spirituality and communion with the Church and God, through the use of celestial backgrounds, doves, clouds, angels and heavenly lighting. 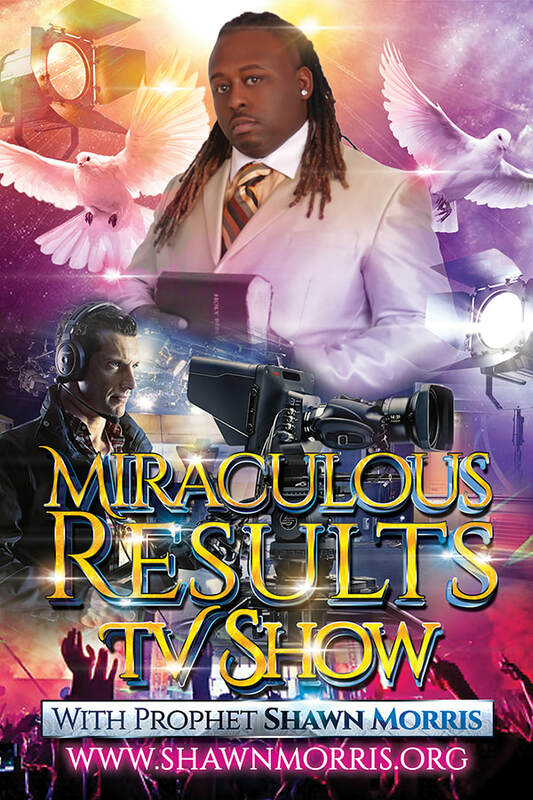 Give us your best ideas for your event flyer and we will make it a reality. 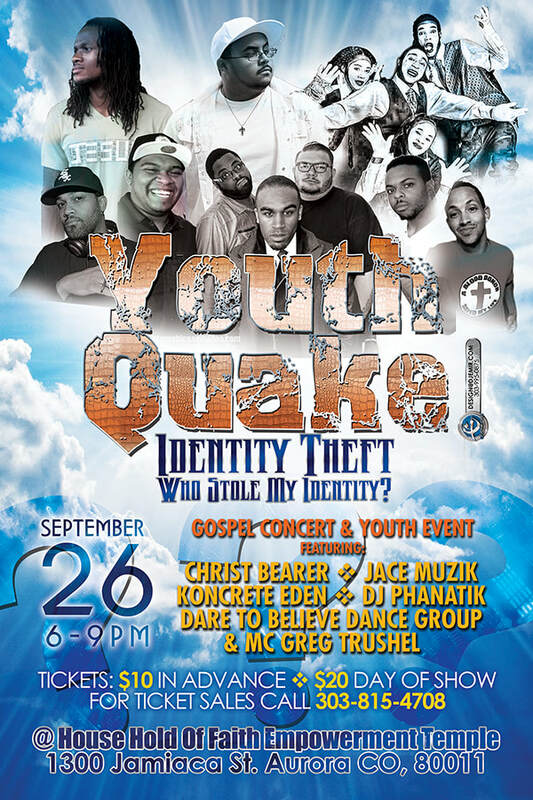 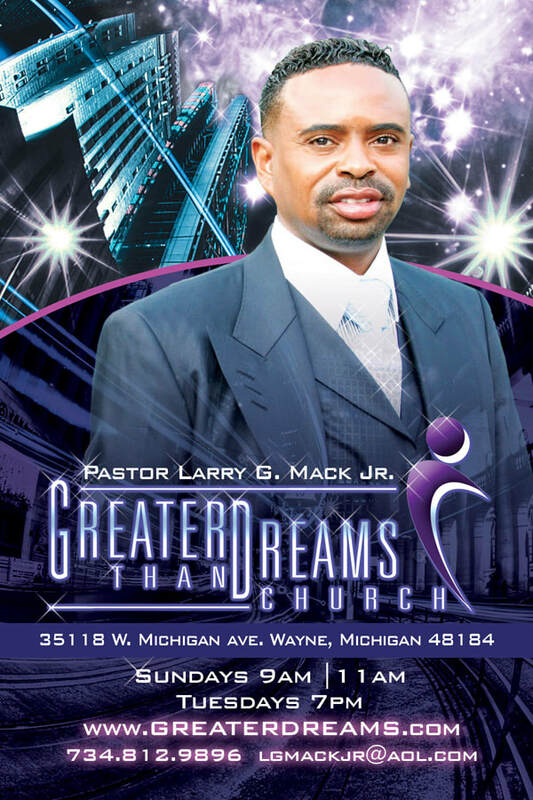 Greater Than Dreams Church Michigan Flyer design with Pastor Larry G. Mack Jr.